24,5x24,5 cm – 95 pages. spaces of Lorenzelli Arte in Milan from 21 May until 30 August 2015. 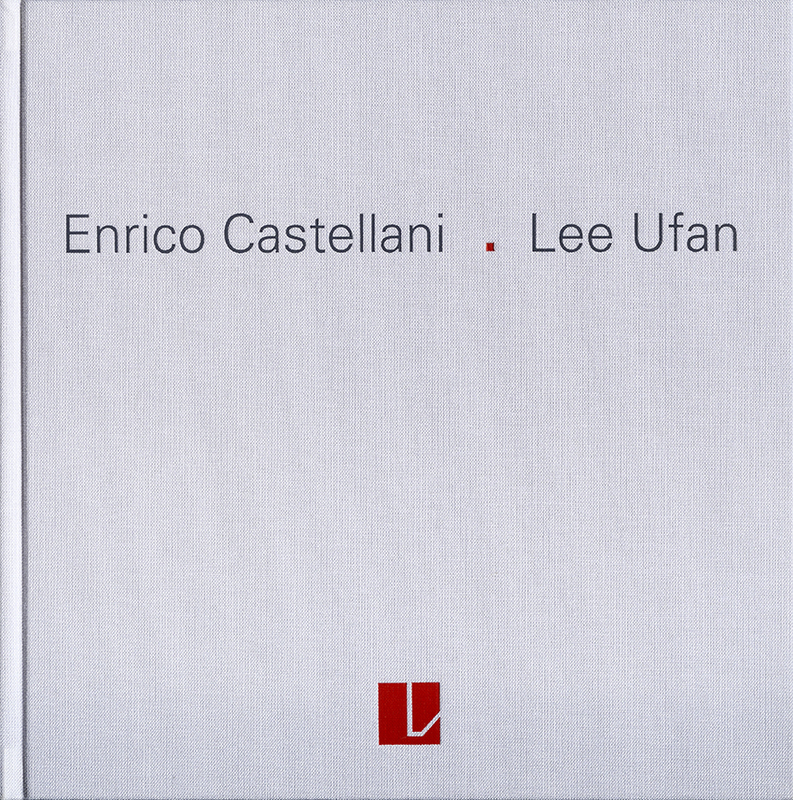 The volume contains a series of repertory images that accompany an essay by Federico Sardella which talks about the tie between the two artists, Enrico Castellani’s relationship with Japan and Lee Ufan’s with Italy. The catalogue also contains the reproductions of all the works exhibited, the installation of the exhibition and two texts written by the artists adapted for the occasion.